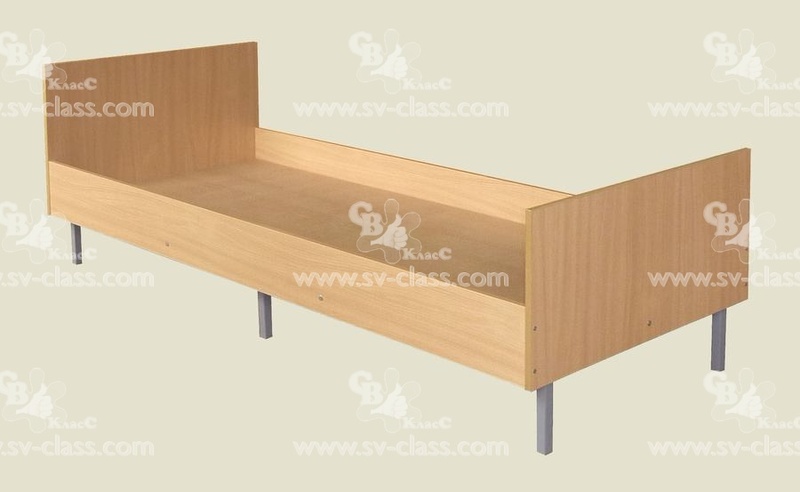 The bed consists of one-piece metal base, wooden backrests, and side-bars. On a customer demand, for an extra charge, the bed can be equipped with a spring mattress. Konstrüksiyon: 25*25 kare profil , polimerik kaplama , renk gri. On a customer demand, for an extra charge, the bed can be equipped with a spring mattress. 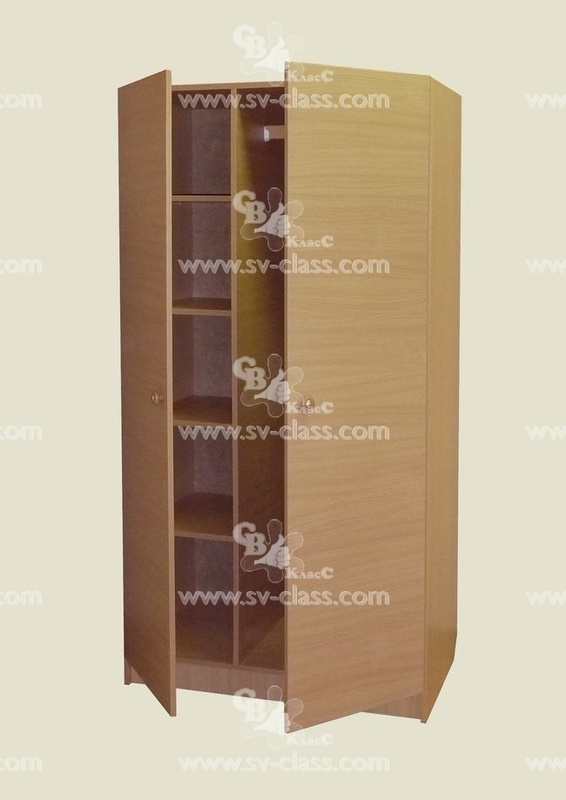 Material: laminated chipboard (beech), an edge of PVC. 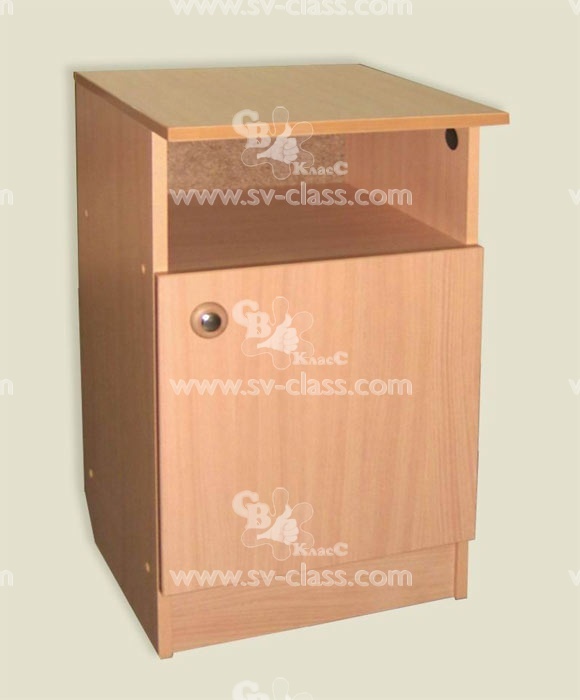 Material of the bottom: MDF (6 mm). A niche is located under the cabinet’s top, an insertable shelf is located behind a single-back door. Malzeme: Ahşap panel , PVC kenarlık. 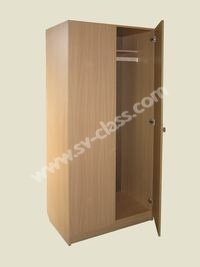 Behind two doors there is a fixed shelve for hats at the top and a rail for clothes hangers. Compare with section for clothes. 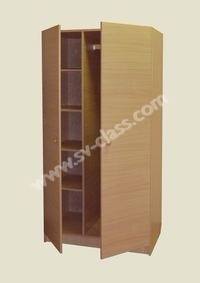 Malzeme: Ahşap panel (açık kayın) , PVC kenarlık. 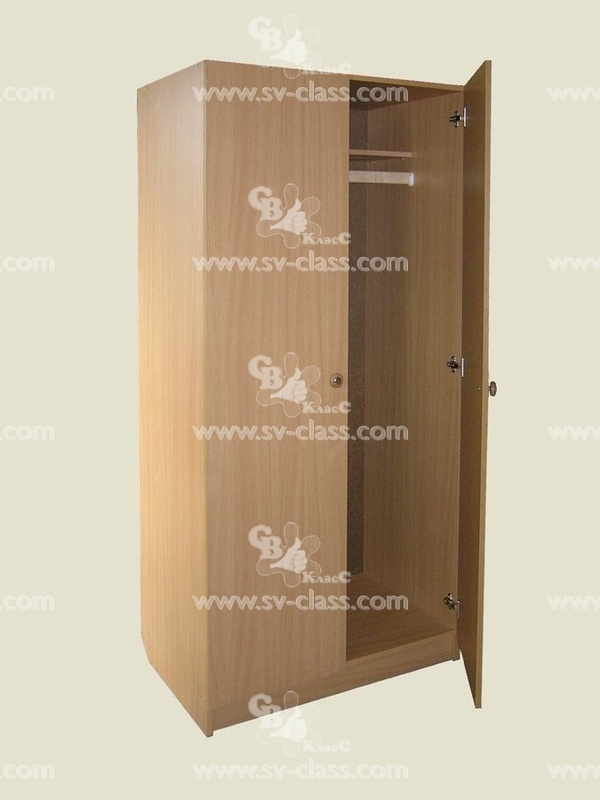 It is used to store clothes. Behind two doors there is an internal space divided into two sections by a partition. In the first section there is a rail for clothes hangers, in the second one there are four insertable shelves. Russian, English bu siteye bakın. © Unitary enterprise «SV CLASS» — Belaruslu okul mobilyası üreticisi, 2019.